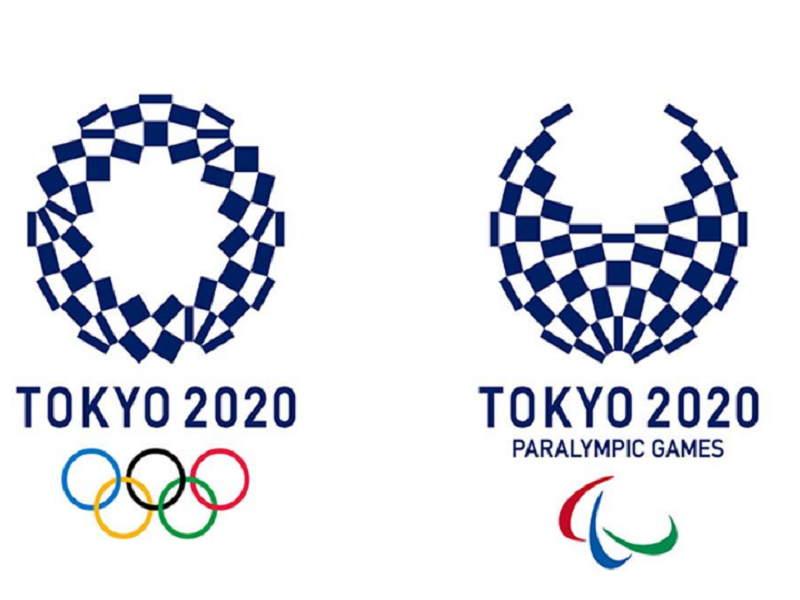 5 New Sports Confirmed For Tokyo Olympic Games, 2020! These are welcome and unique additions to the biggest sporting event in the world. Here’s hoping for more laurels for India!